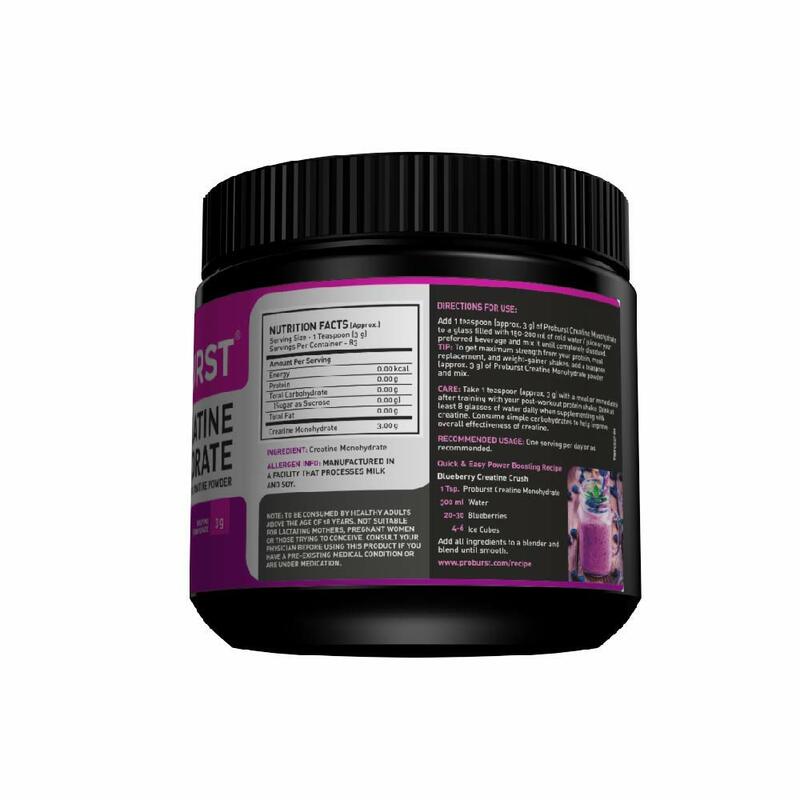 Creatine monohydrate is highly researched and has shown to support muscle strength, power and size when combined with high intensity exercise or sport. 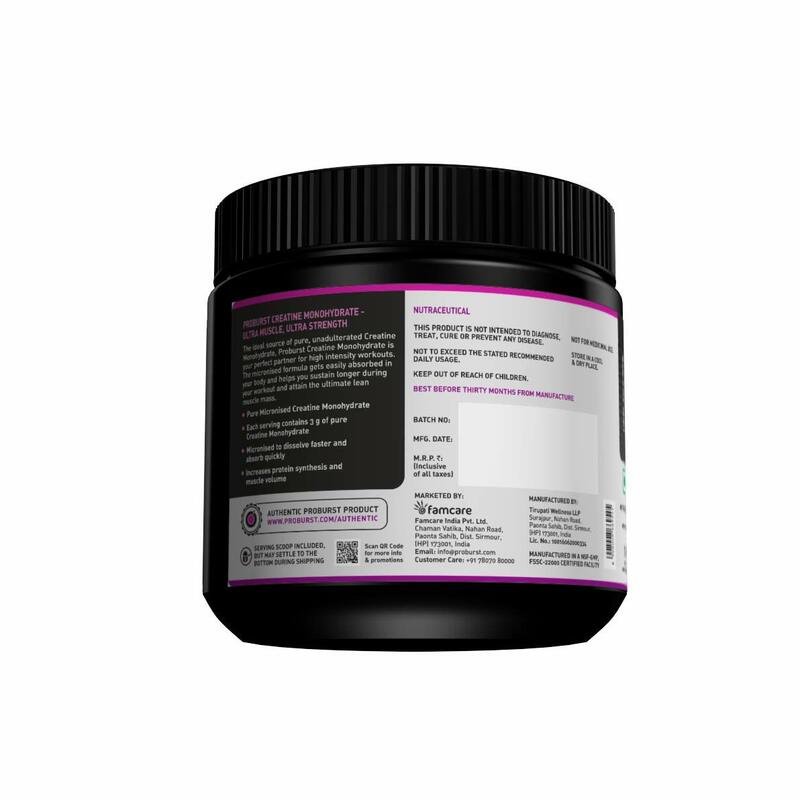 Excellent choice for athletes and active adults who engage in intense training and who are looking to get the better results out of their regime. 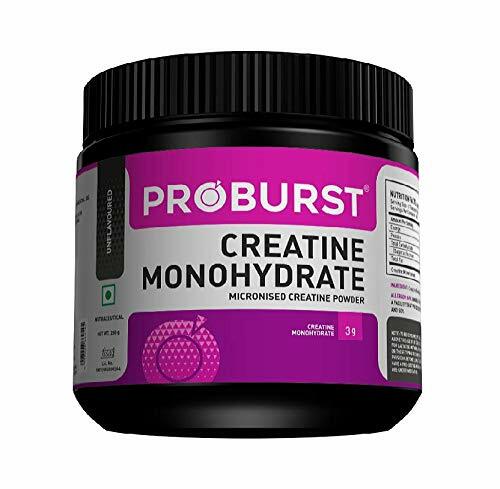 Proburst Creatine offers high grade creatine monohydrate to its consumers to help deliver better results. 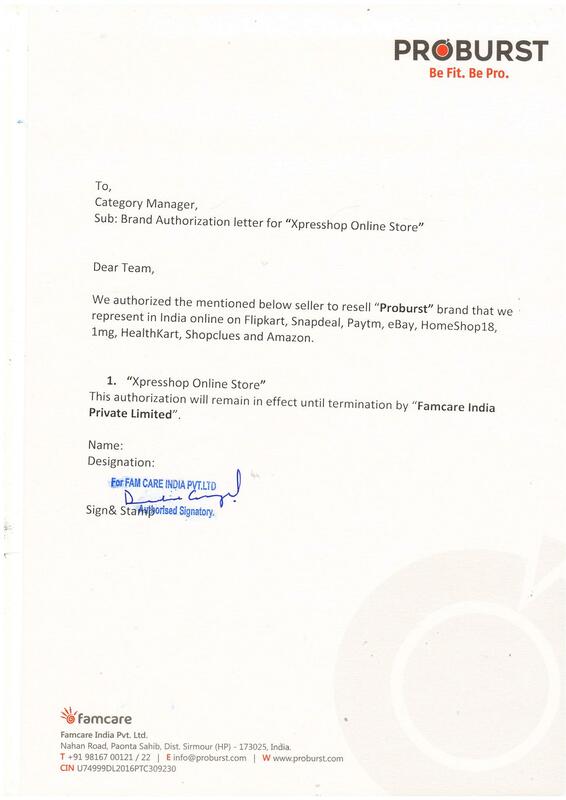 To prepare one serving, add on spoonful (approx. 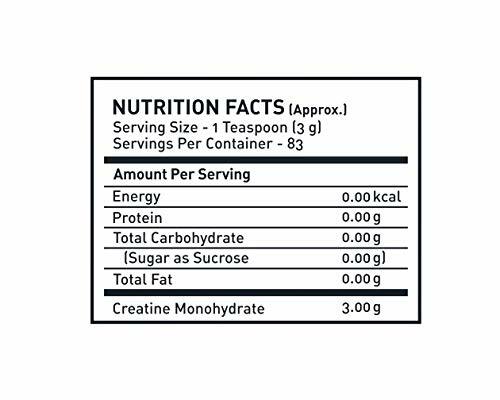 5g) of Creatine Monohydrate to a glass full of 250- 350 ml of cold water or fruit juice, mixing it thoroughly.